› Tips and Tricks › Trending Now › wedding decor › See your name in lights! See your name in lights! You could say that I’ve planned a lot of weddings! And I can tell you with utmost certainty that my favorite part of weddings (other than all of the love of course…) is decorating for the wedding reception. It’s a blast to arrange sentimental items and flowers while watching your grand vision for the event come together. Decorating is a blast! 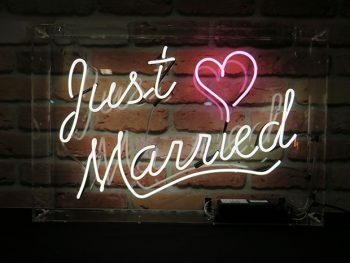 Just the other day, I was helping one of my clients pick out decor pieces for her big day and we stumbled upon the most amazing vintage light up sign. We knew that it immediately deserved a spot in the reception! 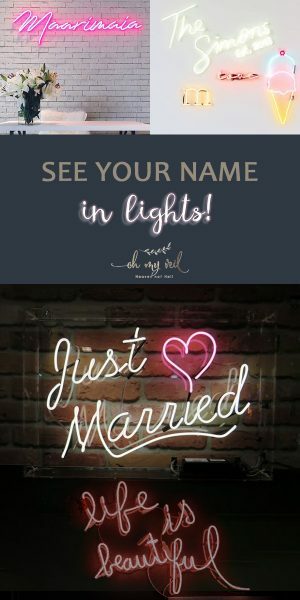 Her light up sign was sitting in my office and several other brides asked me where to find one. 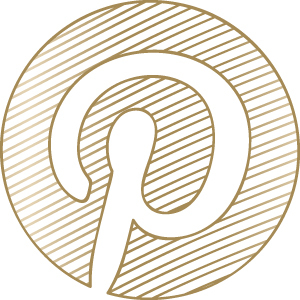 It’s safe to say that we may have stumbled upon a serious wedding decor trend! Fortunately, I’ve done the research, so you can use the list below to find light up signs that are perfect for your wedding. These make it possible to see your name in lights! Keep the message simple and classic with a “Just Married” wedding sign that invites guests to join in the wedding day festivities with you. I absolutely love the tiny heart detailing and the classic 60’s themed pinstripe! Retro themed or not, this neon wedding sign is perfect for anyone’s big day. 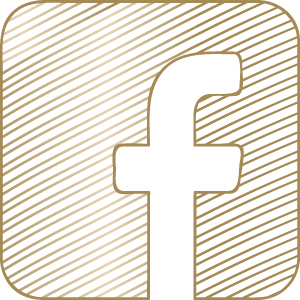 Gold Wedding Gowns: Going For The Gold!